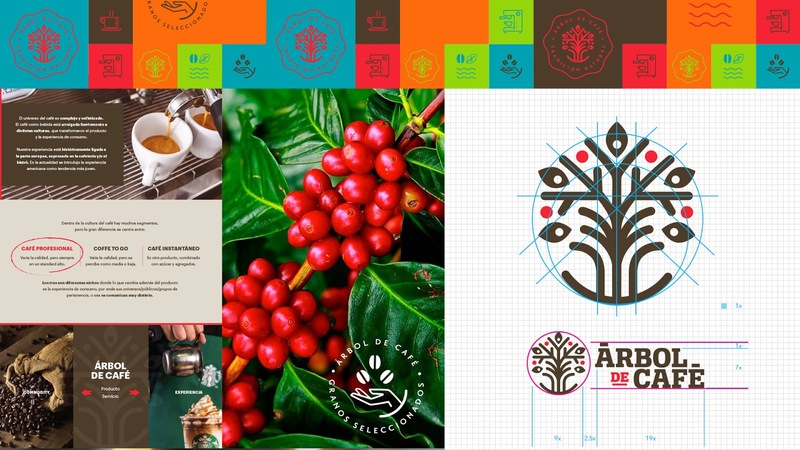 The coffee universe is complex and sophisticated. 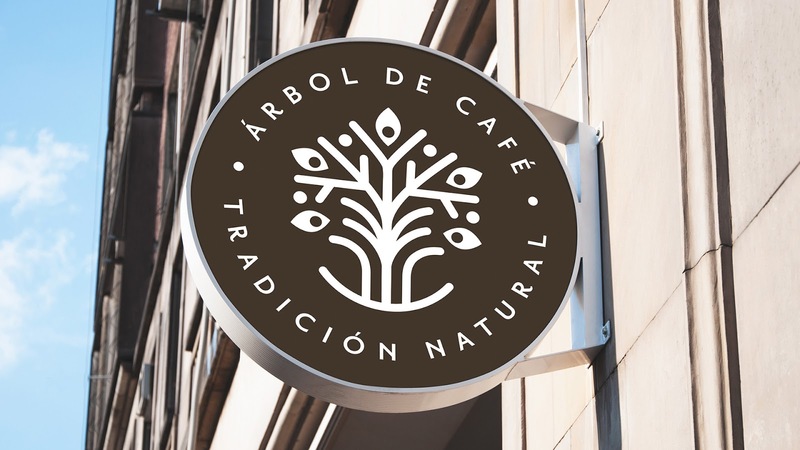 This beverage is strongly rooted to different cultures, who transform the product and consumer experience and, in our culture, is linked historically to the european style, expressed by the coffees or bistros. 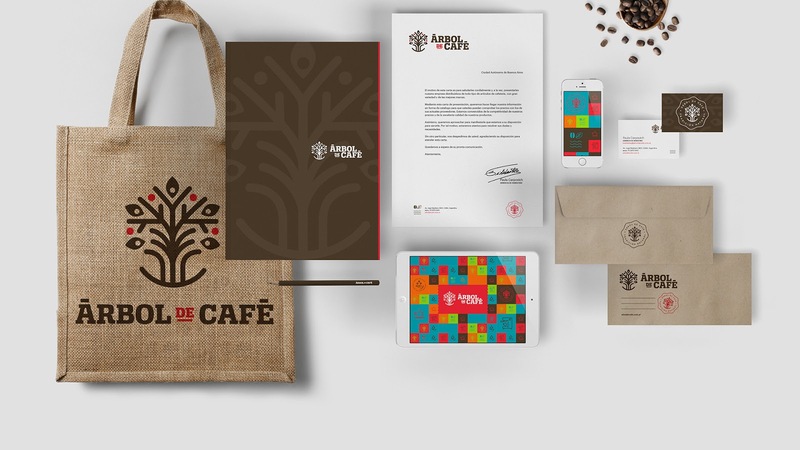 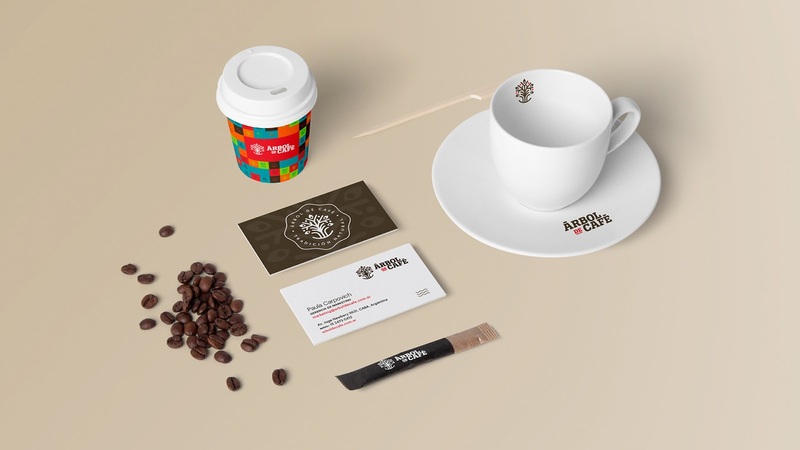 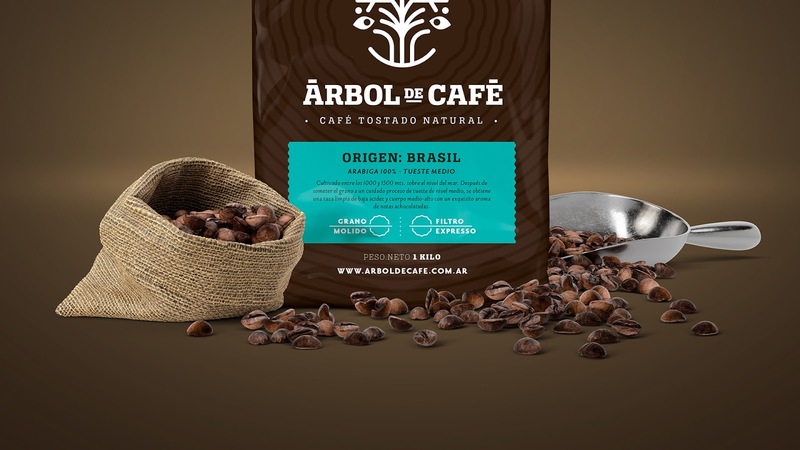 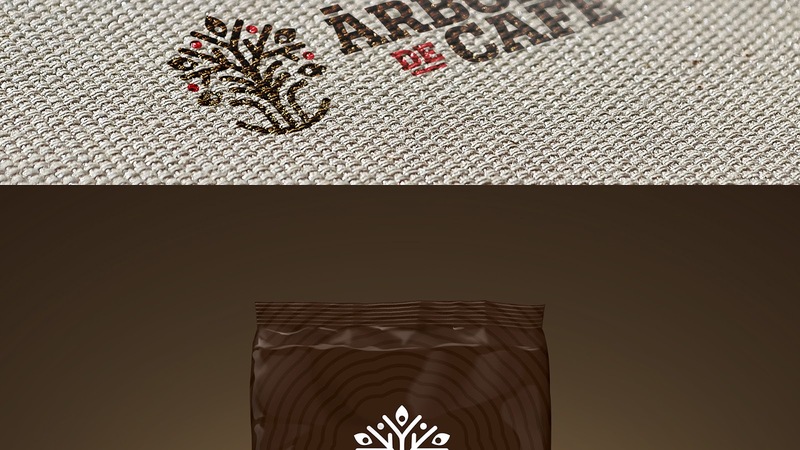 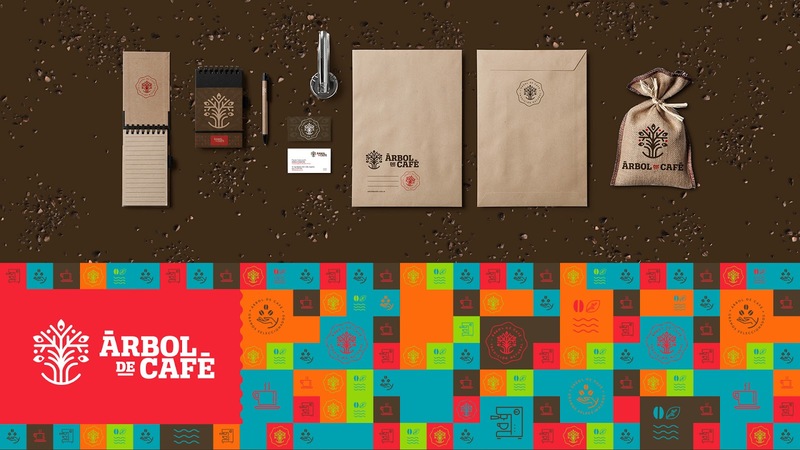 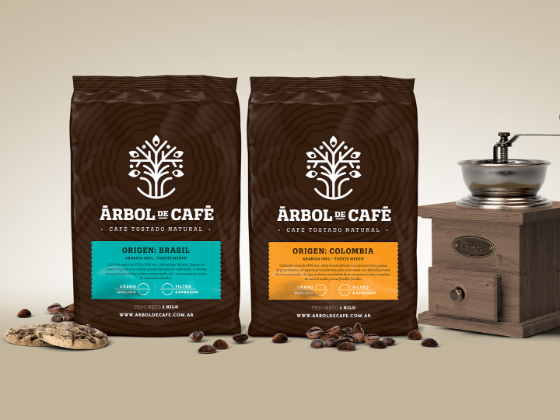 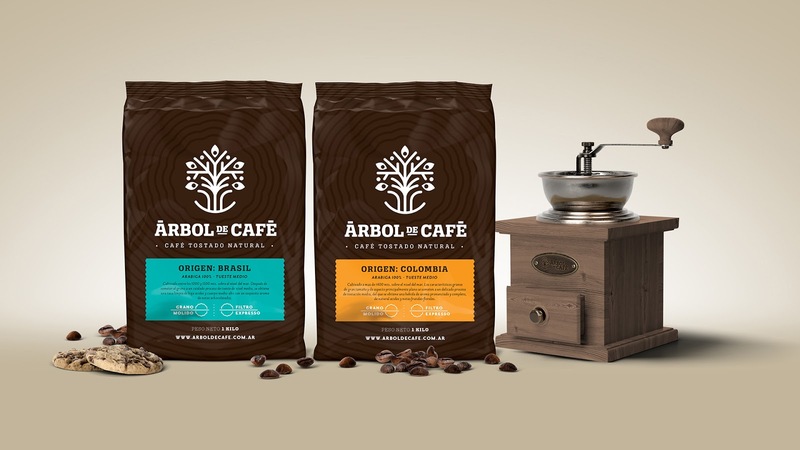 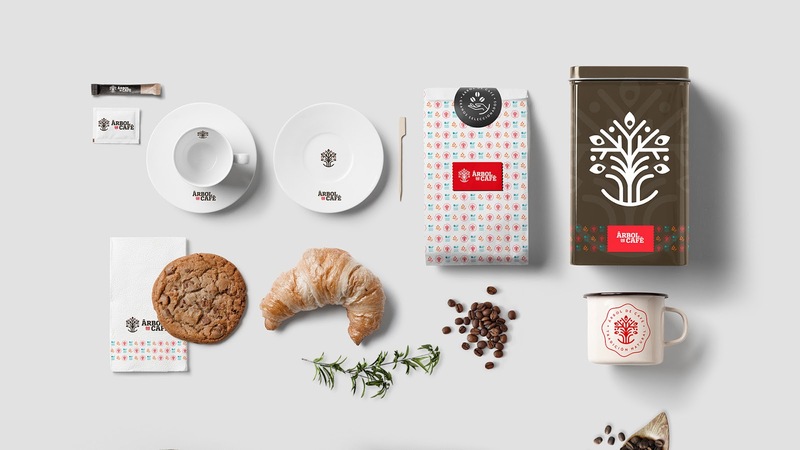 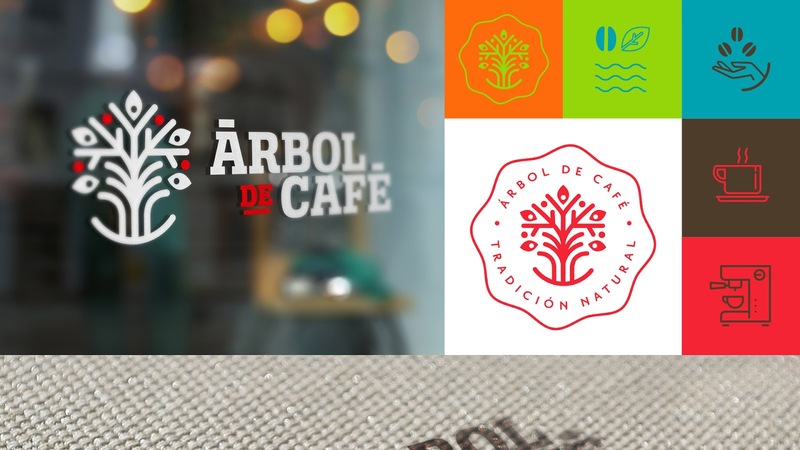 The objective of this project was to redesign the Árbol de Café brand, under a young enterprise concept, but experienced, near and careful. 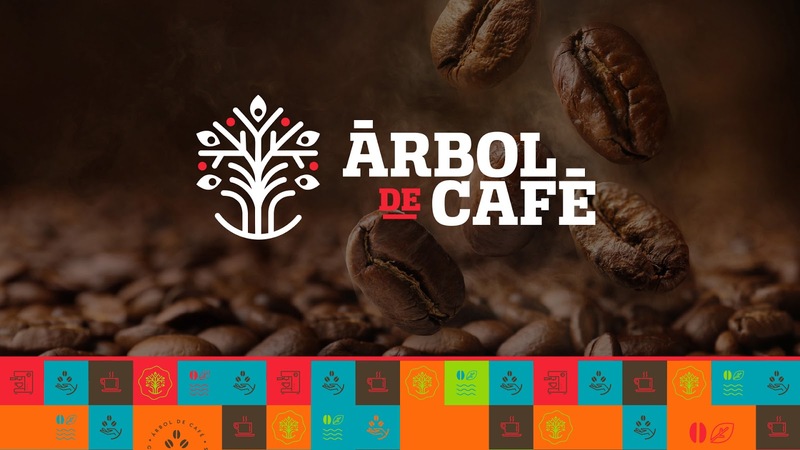 Communicate the enterprise as a consolidated small company whit a large knowledge of his business itself and in this way reach a broad audience, from the new barista, to the youngs entrepreneurs.